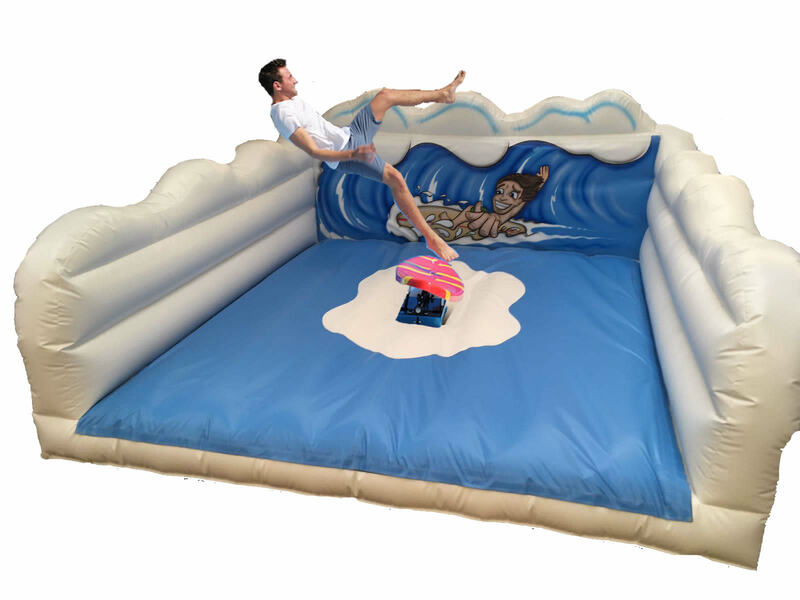 If you are thinking of having a BBQ, birthday party, beach party or non-themed event then the surf simulator from Rodeo Empire can be a great way to put a smile on your guests faces. We will deliver the surf simulator to your location in Rochdale easily and entertain your guests. The Surf Simulator can be delivered to Rochdale and surrounding areas in the North West of the UK. Some areas will be charged delivery however many areas are free of charge. Rochdale and North West surf simulator may also be known as "surf machine" or "surfing simulator". The surf simulator will come fully staffed and insured. Digital timers will record the best time and the current time to help create a healthy competition. Please see the requirements page for information regarding the minimum before you hire. You can book online or by calling 07516 388 484.